We live in a society suffering under an epidemic of stress. Juggling all the expectations of home, family, and work has put us under constant strain. The technology that was supposed to make our lives easier has only made them more complicated. Alcoholism, overeating, and chronic insomnia are only symptoms of a larger problem — we are too busy. In the blizzard of activity, it is easy for us to lose perspective, to forget what really matters, and to lose ourselves in the process. Jesus’ message in this Sunday’s Gospel could not be more relevant as we begin the busiest season of the year: “Beware that your hearts do not become drowsy from carousing and drunkenness and the anxieties of daily life, and that day catch you by surprise like a trap.” Jesus is warning us that this world is passing away. Our lives are short, and we have much less time than we think. He wants us to keep things in perspective. 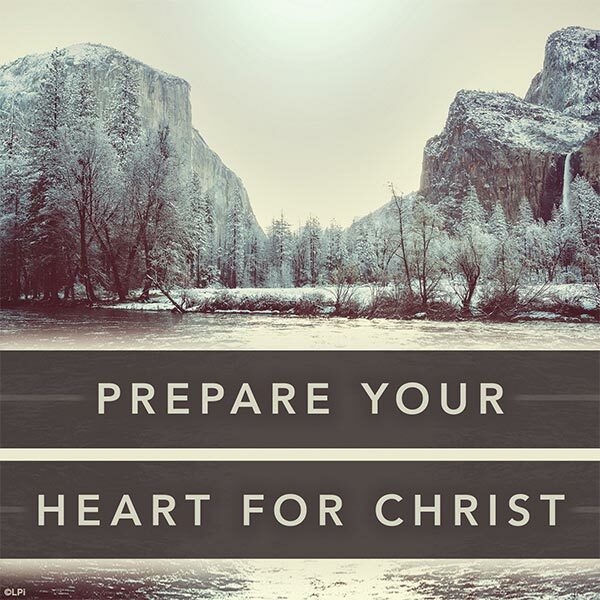 It is the eternal life that God is preparing for us that is really important. Any other worry or concern is insignificant in comparison. What is most pressing on your mind today? What is distracting you from prayer? What plans are you making in your head for later in the day or later in the week? Honestly ask yourself how important it really is. Will you be worrying about the same things next week? Can you even remember what you were anxious about last week or the week before? Is what you are concerned about so important that you should let it distract you from the word of God? Have you let your work, small jobs around the house, or other activities take away time you could be spending with your family and loved ones? Our lives are indeed short. Time passes us by very quickly. While we are busying ourselves with the messy details of life, our children are growing up, we are losing touch with our friends, and we are losing touch with our God. Before we know it, we can look back and ask ourselves, “How did all this happen? How did I lose all this time?” It happened because we allowed ourselves to lose perspective on the things that really matter. Thankfully, God never ceases to call us back to Him and remind us that we were created to live with Him forever in heaven. From the perch of faith, we can examine our actions and how we have used our time and make a renewed commitment to those beliefs, people, and activities that are most important. It is never too late to start over and make up for lost time with our loved ones and with our God. We begin the four weeks of preparation leading up to the feast of Christmas. The festivities of the coming month will keep us very busy. But if we are not preparing our hearts with as much care as we are preparing our homes and our tables, then we are wasting our time. These weeks provide us a precious opportunity to re-center our lives on God by focusing on love, on holiness, and on pleasing Him in whatever we do. May God strengthen us to cut out of our lives those things that are keeping us from Him so that this Christmas will be a time of life-changing grace unlike any we have ever known. you are the hope in our messy world. and focus on what’s really important. to celebrate your birth on Christmas.